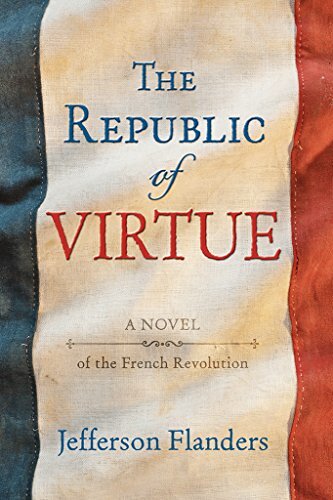 The Republic of Virtue, a novel of the French Revolution, called "a well-crafted page-turner" and a "gripping historical novel" by Kirkus Reviews. Drawn into a shadowy world of intrigue and betrayal, Boston merchant-trader Calvin Tarkington searches for his missing brother as France lurches toward the Reign of Terror. Rich in historical detail and suspense, The Republic of Virtue tells a compelling story of love, courage, and loyalty set in a dangerous place at a dangerous time.